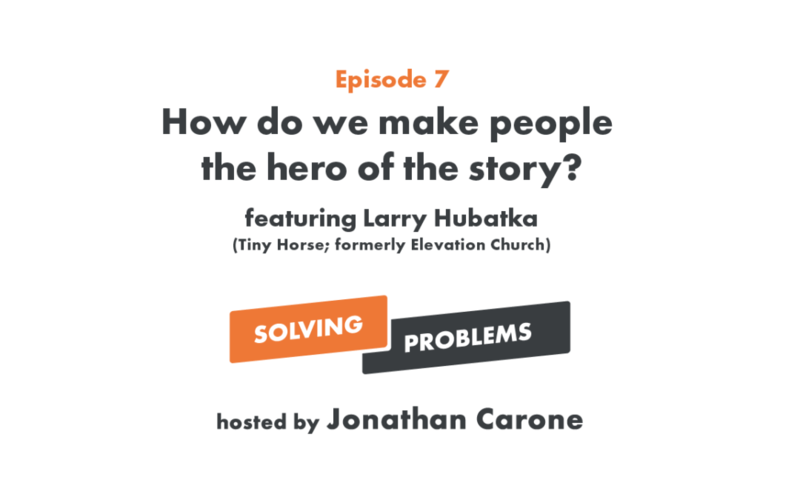 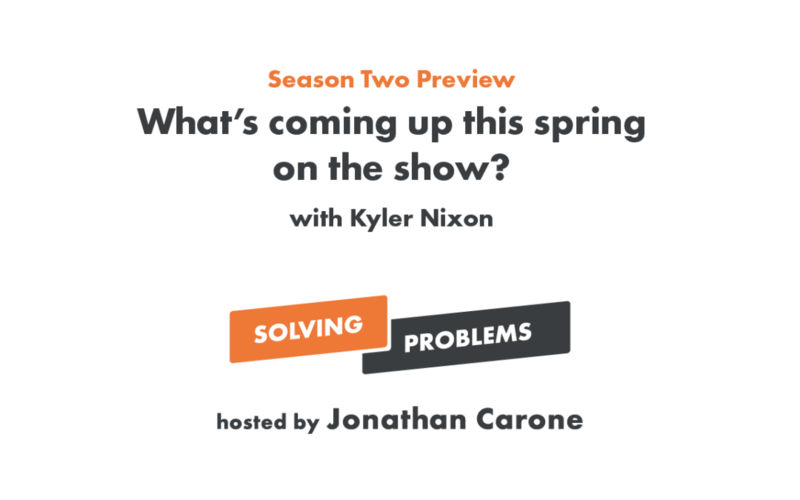 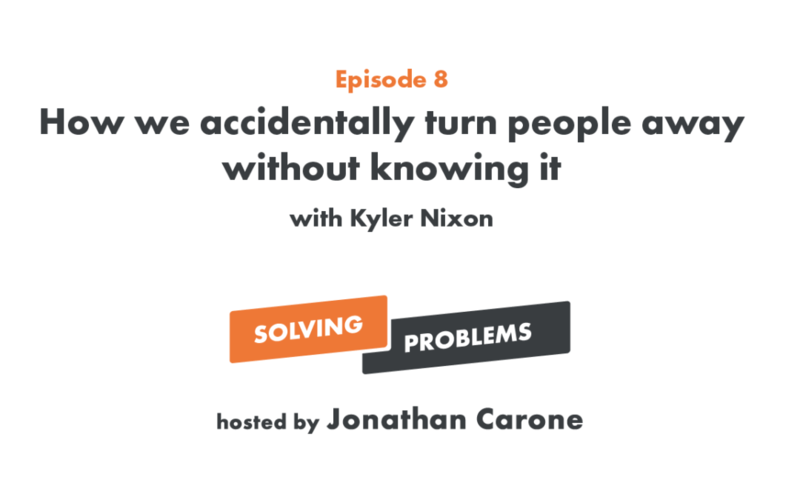 How do we make people the hero of the story? 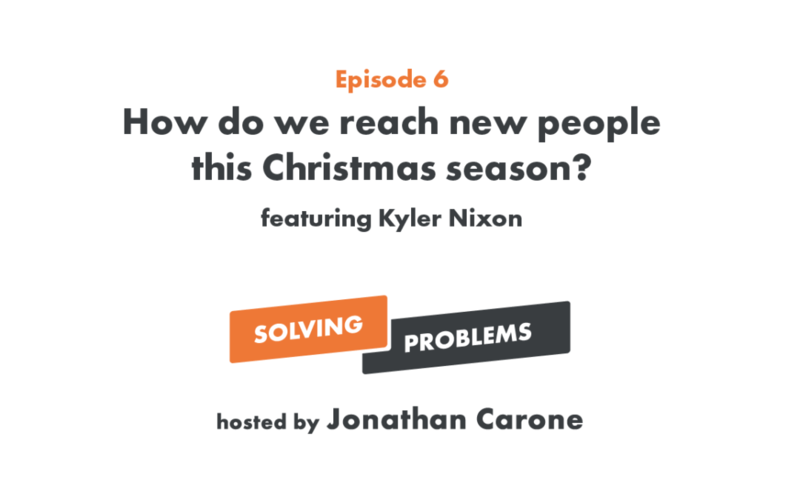 How do we reach new people this Christmas season? 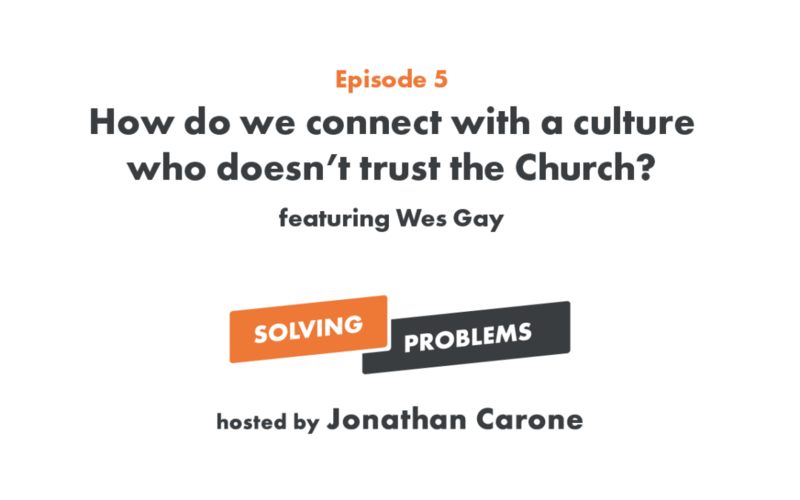 How do we connect with a culture who doesn’t trust the Church?